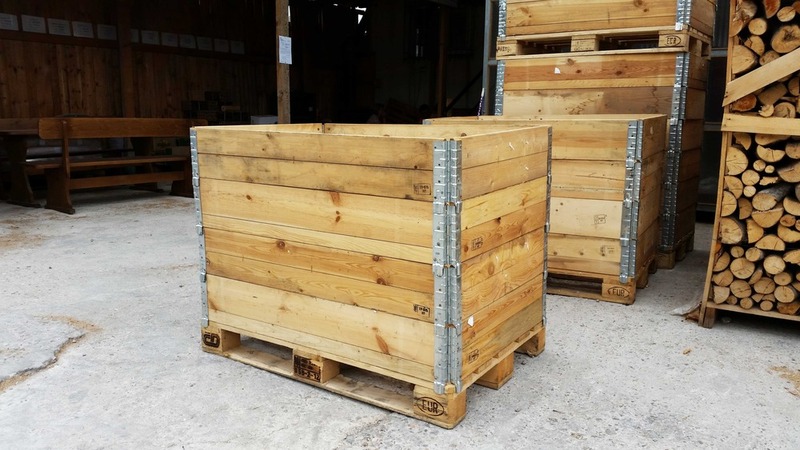 Used Wooden Pallet Collars of all sizes, in good condition, are always required. We can collect these in minimum quantities of 50 from most locations, paying top prices. We can also accept, as “part exchange” (new for old), for our customers who need to upgrade. approximately 60% the cost of new. team will be happy to help.